Why not wear kimono with your lover？ Kimono is the best choice for you to show your love. 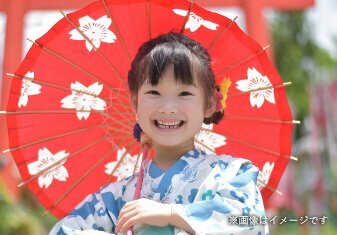 For customers who want to wear kimono with whole family members! For customers who want to wear gorgeous kimono gracefully. 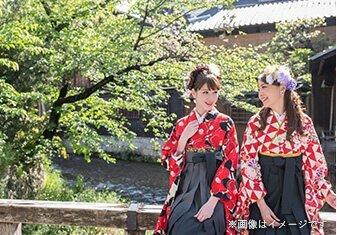 Why you should choose Kyoaruki to rent kimono in Kyoto! 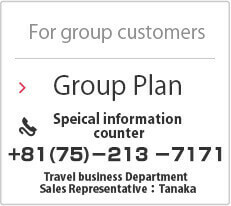 Optional service for you to enjoy trip in Kyoto. Become famous in social media! 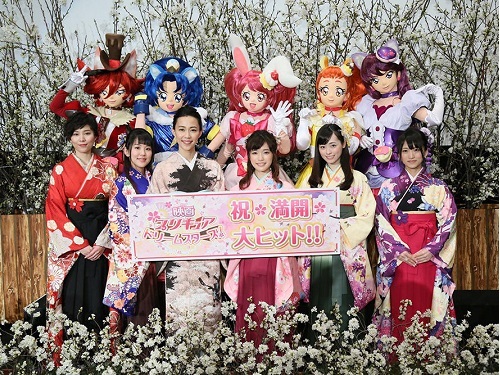 The kimono rental service of Kyoaruki. 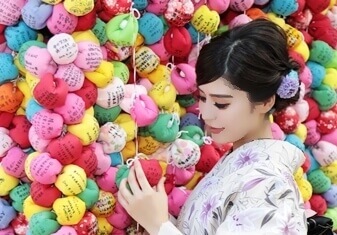 Topics about tourist spots in Kyoto and renting kimono. Our stores will be closed due to new year’s holiday. 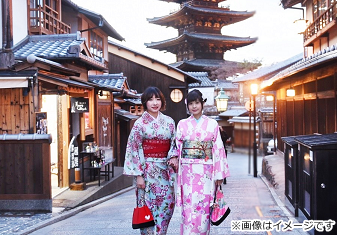 Kyoaruki provides the service for you to rent high quality kimono in the central Kyoto. 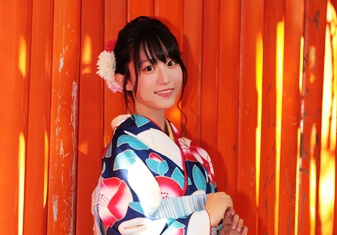 We have kimono called machigi for autumn and winter, the yukata for summer ,even have high class kimono called nishakusode to rent with reasonble prices. 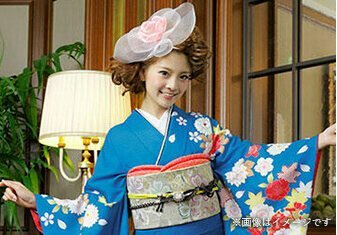 For different kinds of customers such as couples,families,or customers travel with friends from worldwide,we have rental plans let you choose the kimono and the obi(belt) you like with reasonable prices,we also have the plan that you can choose high class kimono called furisode. 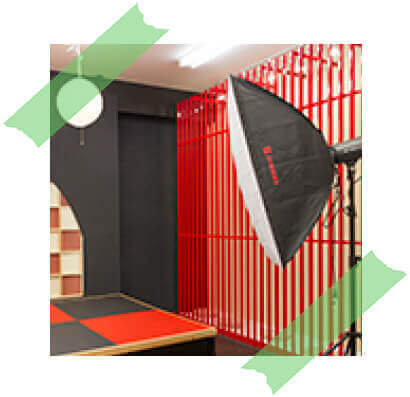 Every plan has a set with knickknack which is little bag for you to put your belongings,we also have luggage storage service for you to walk around Kyoto freely. 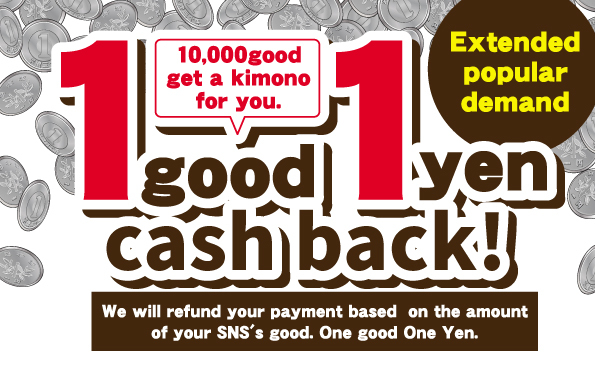 Our store only takes 2 minutes from Kyoto subway’s Shijyo Station/Hankyu railway’s Karasuma Station by walking. Nearing subway station and has a great positon to go to central Kyoto,very convenient for you to travel Kyoto.Not only famous spots in Kyoto such as Kiyomizu Temple,Koudaiji Temple,Gion,Yasaka Shrine,Kawaranachi and Arashiyama,you can also wear kimono to Osaka or Kobe. 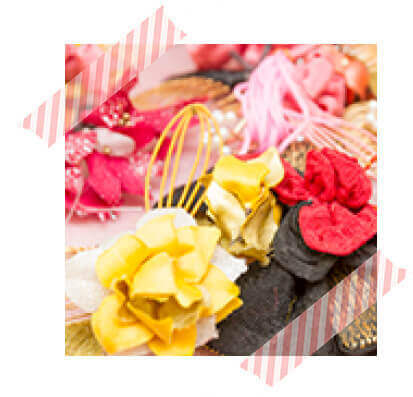 With optional hairstyle service,our stylist can make the very one hairstyle that fits you most!Grade up the obi(belt) and goods with kimono,you can enjoy your day in kimono with more gorgeous looking in kimono. 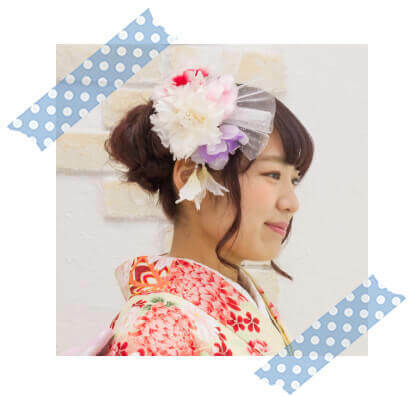 Rent the kimono you prefer,put it on by professional stylist with beautiful hairstyle to have a nice day in Kyoto. 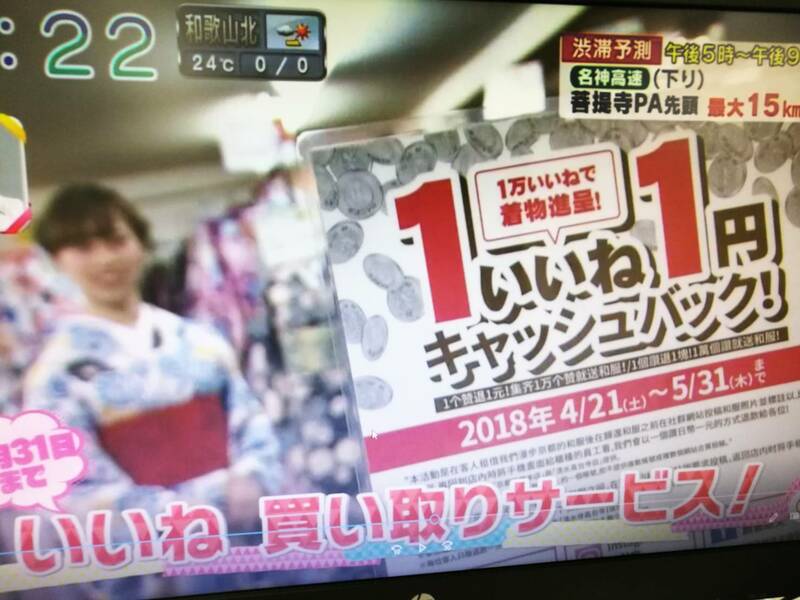 If you want to rent kimono in Kyoto,please choose the highly recommende store by media,Kyoaruki!